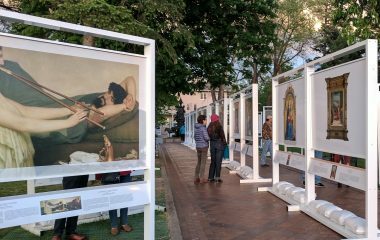 The Plaza itself may wear out art-lovers’ shoes this summer, thanks to the huge exhibit of masterpieces on display next door at Cathedral Park in full-scale reproduction as The Prado in Santa Fe. 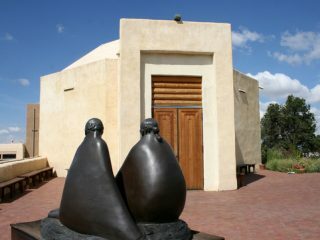 Other must-see exhibits are a hop and skip away, which for fans of masterpiece drawing include The Lines of Thought at the New Mexico Museum of Art (a 3-minute walk), part of a citywide celebration of drawing that includes a monthly artists’ drawoff, or sketching practice at the art museum and the Georgia O’Keeffe Museum (6-minute walk). 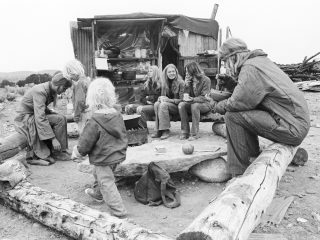 At the New Mexico History Museum (3 minutes), the exhibit Voices of the Counterculture in the Southwest takes a fascinating look at a formative piece of New Mexico history that has powerful parallels in the present. 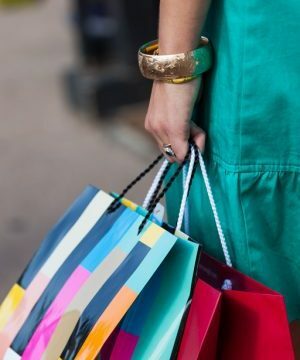 And for those of you interested in taking just a short walk with shopping as your focus, the closest assortment of unique boutiques are just about a 30 second walk from your room. 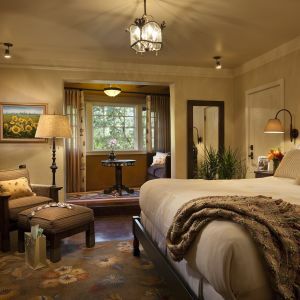 Visit the Shops at La Fonda, including our own signature gift shop, Detours, where you will find unique, one-of-a-kind gifts. Then, head out to explore the Plaza perimeter and surrounding side streets, where you can wear out your shoes just by visiting all the exciting shops, many who are featured in La Fonda's display cases. 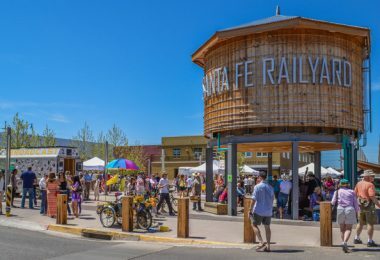 If you wish to sample the emerging alternative of the Railyard District, we’re talking 15 to 20 minutes on foot to the Farmer’s Market, Violet Crown Cinema, El Museo Cultural, and SITE Santa Fe (when it reopens this fall). Besides the kaleidoscope of free events and a whole different flavor of art gallery and dining establishment down there, check out the funky shopping district around the Baca Railyard and Baca Art District off Cerrillos Road, 35 to 40 minutes in sneakers. If that sounds way too far to carry back parcels, take a peek at where the locals shop: DeVargas Center (20 minutes), which inherited many of the shops from the former Sanbusco Market Center. If you prefer cycling to walking, check out the bicycle tours and hourly rentals that are available from Routes Bicycle tours and rentals. 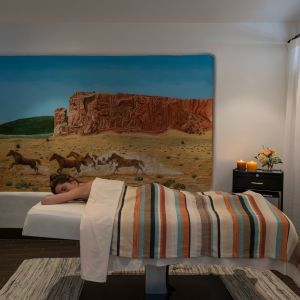 The Santa Fe tours can be booked in advance here and very soon, Routes will have a dedicated kiosk at La Fonda for the tours and daily rentals. Finally, if you are seeking a nice jog instead of these options, we are in the process of putting our final touches on a running map that will soon be available at the concierge or the front desk. 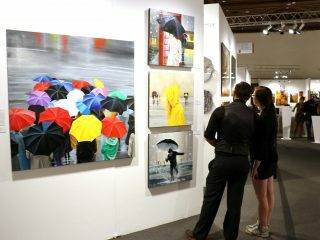 And, if you’re planning to hit any of the big summer art fairs, walking is the only way to go. Both Spanish Market and Indian Market happen right on the Plaza just outside our doors, and the bus stop for the International Folk Art Market is 7 minutes away on foot. It often takes longer to park than walk in downtown Santa Fe in summer, which is one secret to why we’re always slim and smiling in the City Different. Come join us! July brings us the International Folk Art Festival and, to compliment this incredible event, dealers Joe and Fatou Schmidt will be representing various artists from the Bozo tribe in Mali, as well as the nomadic Tuareg tribe. In store, we will have a large collection of folk art animals and fish that are used as puppetry to teach tribal history, customs, and morals. 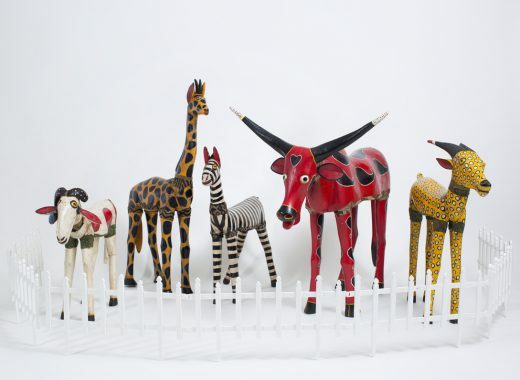 These whimsical hand-carved and painted wooden pieces can be used decoratively in homes and range from 12” to 36” in height. Stop by and mingle with the animals. Also, during Spanish Market, July 29th, from 12:00pm-4:00pm, Detours will be featuring Amy Córdova. 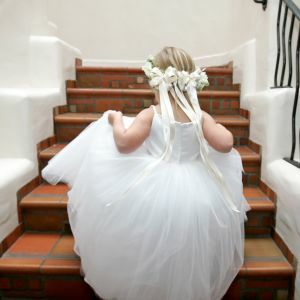 Amy is a wonderful artist and is also an arts educator and nationally recognized children’s book illustrator. 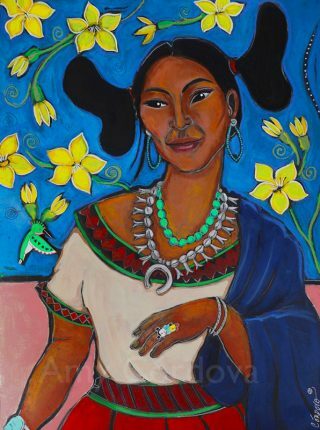 She will have her paintings, beautiful retablos and jewelry on display. Please stop in and say hello. The summer temperatures have hit and it’s already too hot to be in the kitchen cooking, so we get creative with cool salsas to compliment your favorite fish or pork. 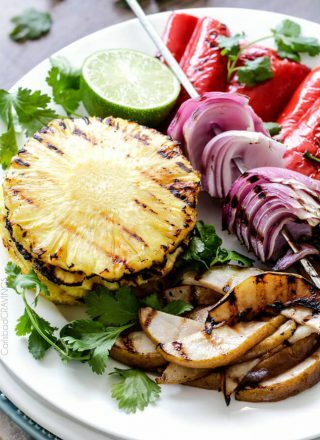 This grilled pineapple-pear salsa is amazing by itself with tortilla chips or as a refreshing accompaniment to your main entree. We love to serve it with grilled fish, such as sea bass, pork or chicken. Grease the grill and heat to medium high heat. Drizzle red onion with olive oil and thread on skewer (if skewer is wood, soak in water for 30 minutes prior to threading). Drizzle olive oil on pear halves, red bell pepper quarters and jalapeno and lightly season with salt and pepper. Working in batches as needed depending on grill size, grill the pineapple, pears and vegetables at medium high heat (uncovered) until tender crisp and lightly charred all over, about 12 minutes for the onions, turning occasionally, about 8-10 minutes for the pineapple, or until caramelized, flipping once, 6 minutes for the red bell peppers, flipping once, 4 minutes for the pears, flipping once, and jalapeno for 3-5 minutes, turning occasionally. Remove and let cool and dab off any excess oil with paper towels. Devein the jalapeno and dice. Set aside. Chop the pears, pineapple, peppers and onions and place in bowl. Add cilantro, lime juice, ginger, cumin and salt and pepper to taste and toss in a large bowl. Add half of the jalapeno and more to taste, if desired. If you would like it spicier, add some of the jalapeno seeds to taste as well. Serve over your favorite grilled fish, pork, chicken or just chill it and serve with tortilla chips. 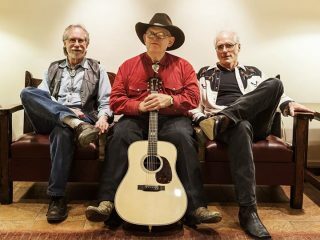 The three guys in Sierra have made music together under all kinds of circumstances; drummer Joe Louie Dunaway and bass player Albert Martinez have been together for 30 years, and keyboardist Ron DeShazo joined them ten years ago. That helps explain their musical rapport on stage, and the way they can take on any request shouted out by the crowd. 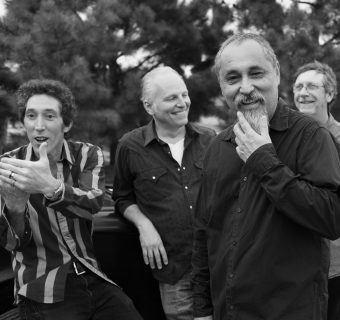 Since the 1970s, the guys have played in rock and soul bands, funk bands, country, and local Spanish bands. Martinez spent 17 years playing professionally in Las Vegas. “We’ve thrown all that combination together and can come up with anything,” says Dunaway. Sierra ruled the weekends in the 1990s, and they’ve stayed on the rotation about twice a month. Join Sierra for some old-school boogie at La Fiesta Lounge on July 26-27, Aug 8-9 and 25-26. 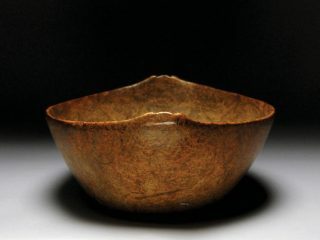 Plunge into the carnival of buying and selling art that is Santa Fe in high season. 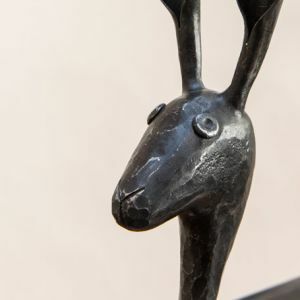 Besides the Big Three summer art fairs, smaller fairs take place right alongside them and might unearth just that perfect treasure to take home—even if it didn’t win a blue ribbon and cost five figures! 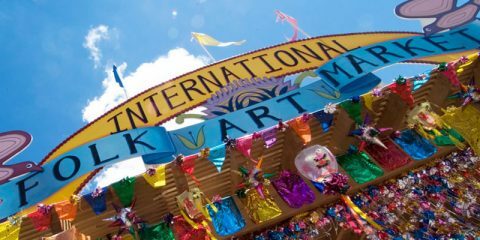 By “Big Three,” we mean the International Folk Art Market (July 14-16), 66th annual Spanish Market (July 29-30), and 96th Santa Fe Indian Market (Aug. 19-20), all of which extend their reach into the preceding weeks and surrounding neighborhoods. 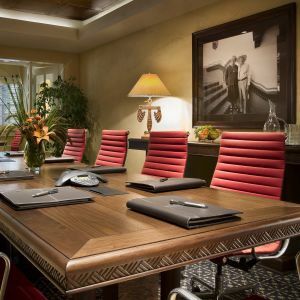 And, of course, La Fonda is also at the center of the action on the Santa Fe Plaza where, for the first time, a limited number of tickets for the IFAM | Santa Fe One World Awards Dinner being held at La Fonda will be open to the public. Tickets may be purchased here. (July 15). 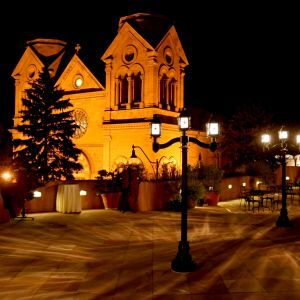 La Fonda will also be the host for the glamorous highlight of Indian Market, the Live Auction and Gala on Saturday night. (Aug. 19). Tickets must be purchased by August 11. Meanwhile, there’s also Art Santa Fe (July 13-16), an annual exhibition of contemporary art at the Santa Fe Convention Center; the newish Objects of Art, featuring art, furniture, books, fashion, jewelry, and textiles at El Museo Cultural (Aug. 10-13); and the Antique American Indian Art Show (Aug. 15-18) at the same location. There’s more going on outside than art fairs. El Rancho de las Golondrinas living history museum just south of town has a menu of weekend festivals, including the 24th annual Santa Fe Wine Festival (July 1-2), a celebration of Mexico (July 22-23), and the New Mexico Food Fest, a.k.a Panza Llena, Corazon Contento (Aug. 5-6). On Aug. 18 you can experience a nostalgic chuckwagon dinner at the ranch, a lead-in to Adventures in Territorial New Mexico (Aug. 19-20). 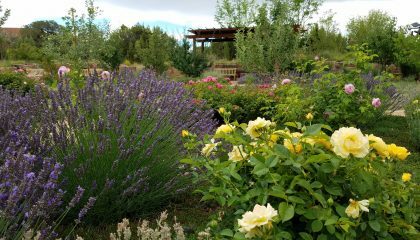 Or pack your own picnic and visit the Santa Fe Botanical Garden for live music every first Thursday of the month at sunset, i.e., July 6 and Aug. 3. 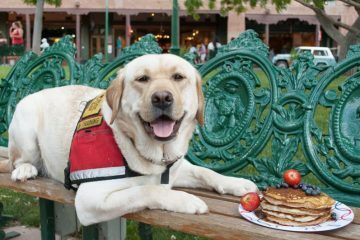 On Independence Day, join us for Pancakes on the Plaza (July 4), an annual benefit that includes entertainment and vintage cars on display. Every weekend through Aug. 13, Hipico Santa Fe has equine competitions that are free for spectators, with live music, horse art, and parties. 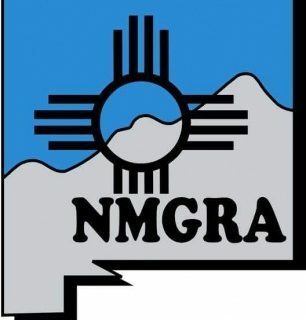 The New Mexico Gay Rodeo comes to the rodeo grounds (Aug. 11-14), and the Mad Hatter’s Tee Party transforms Railyard Park into a mini-golf course based on Lewis Carroll’s books (July 14-15). Tour the ancient villages around Vallecitos Pueblo (July 22) on a one-day trip with the New Mexico Office of Archaeological Studies. The Prado in Santa Fe isn’t the only free outdoor exhibit in town. 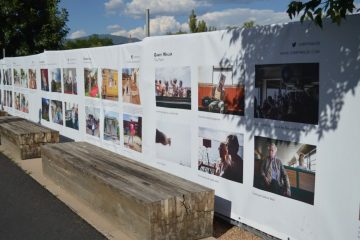 The Fence is a curated exhibition of photography from around the world, with an opening reception in Railyard Park on July 22. 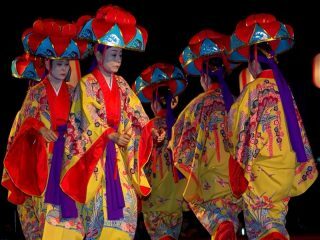 That’s the same place you can celebrate the Japanese summer festival of Bon, with folk dancing, snacks, and other cultural events (Aug. 6). Music-lovers are enjoying summer festivals including the Santa Fe Chamber Music Festival in its 45th season (July 16-Aug. 21) with concerts taking place mostly at the St. Francis Auditorium and Lensic. 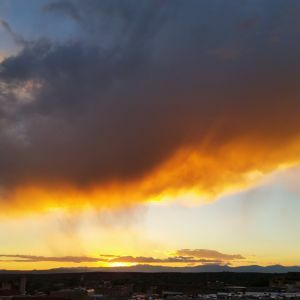 Santa Fe Desert Chorale presents its 35th Summer Festival (July 19-Aug.13), made up of four distinct programs across five venues in Santa Fe and Albuquerque. And of course there are the five operas in rotation at the Santa Fe Opera. 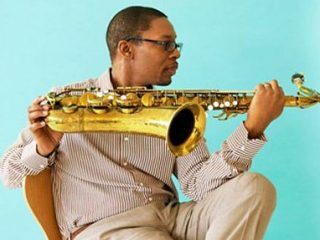 The 12th Annual New Mexico Jazz Festival (July 13-Aug. 5) includes free shows at the Bandstand (July 25) and St. John’s College (July 19). Buika plays the Lensic on July 28, followed by Pharaoh Sanders Quartet (July 29), with a Meet the Jazz Master event that is free for Lensic members. 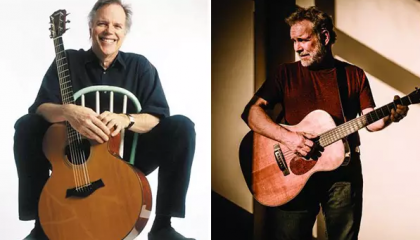 In addition, the Lensic presents guitar maestro Leo Kottke, together with singer-songwriter John Gorka (July 22), followed by Grammy-winning trumpeter, composer, and bandleader Chris Botti (Aug.5). Performance Santa Fe opens its 81st season with operatic concerts including Brief Encounters, three very short operas performed by rising stars, at the Scottish Rite Center (July 30), followed by soprano Anna Christy (Aug. 4) and mezzo-soprano Paula Murrihy (Aug. 20) at the United Church of Santa Fe. 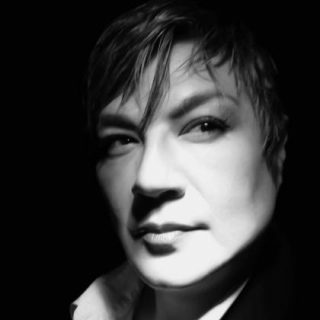 Music on the Hill consists of free concerts on the athletic field at St. John’s College: local favorites Nacha Mendez (July 12), Maqueque & Jane Bunnett (July 19), and Son Como Son (July 26). (Nacha Mendez is also performing her tribute to Frida Kahlo at the Scottish Rite Center on July 23 in a benefit performance.) 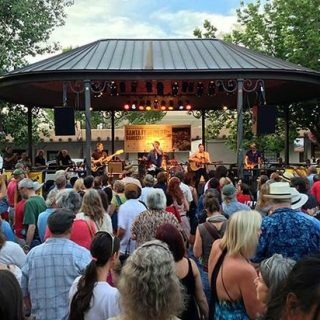 The Santa Fe Bandstand, of which La Fonda is a Platinum sponsor, continues its schedule of free concerts on the Plaza through Aug. 25. Railyard Park also has free concerts: Mariachi Flor de Toloache (July 1), The Ian Moore Band (July 8), Los Hacheros (July 22), The Gluey Brothers (July 28), Kubo and the Two Strings (July 29), and The Iguanas (Aug. 5), plus a local-band tribute to David Bowie (Aug. 12). 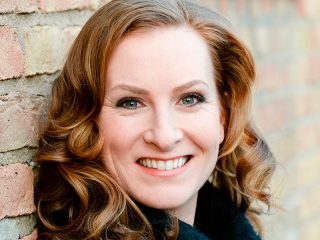 Come join Jenny Kimball and see our own Bill Hearne honored at the New Mexico Music Commission Foundation’s 2017 Platinum Music Awards at the Lensic (July 21). 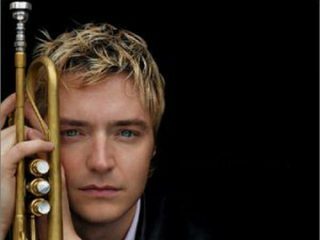 Tickets may be purchased here or by calling the Lensic Performing Arts Center at 505-988-1234. 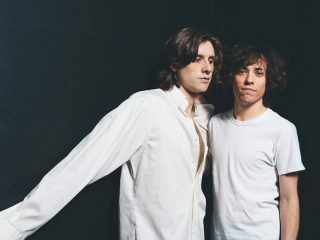 In contemporary music, Foxygen plays the Bridge at Santa Fe Brewing (Aug. 9), followed by Maceo Parker (Aug. 20) and The Fixx (Aug. 25). At Meow Wolf, it’s Red Light Cameras (July 1), Sian (July 8), a special Boris McCutcheon CD release party (July 14), Grupo Fantasma (July 15), Beach Fossils (July 18), the next installment of Sounds Like Primal from Red Earth Collective (July 29), Waxahatchee (Aug. 2), Priests (Aug. 11) and The Frights (Aug. 29). 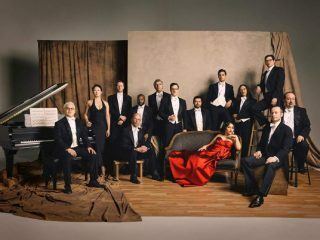 And for a mind-bending mix of classical and contemporary, Pink Martini joins the Santa Fe Symphony Strings at the Santa Fe Opera (Aug. 30) in a benefit show with a VIP option. 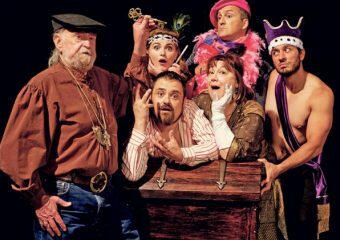 For live theater, check out Cabaret at the Santa Fe Playhouse (July 20-Aug. 7), or The Fiesta Melodrama, an annual lampooning of local events and culture (Aug. 24-Sept. 10). 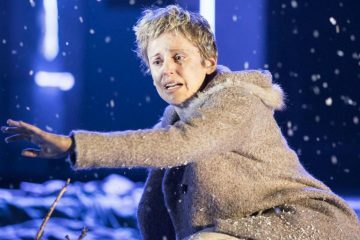 Broadcasting from London to the Lensic, National Theatre Live in HD presents Tony Kushner’s award-winning, two-part masterpiece Angels in America in a new production by Marianne Elliott, over two evenings (July 26-27), followed by Salome (Aug. 3), and Yerma (Aug. 31). 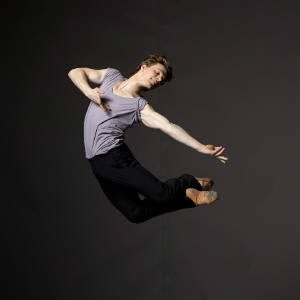 Dance performances on tap include Aspen Santa Fe Ballet’s summer show at the Lensic, with another world premiere by Brazilian choreographer Fernando Melo (July 15). They are also presenting Compagnie Hervé Koubi, made up of 12 gymnasts from Algeria and Burkina Faso (July 23). The 7th annual Stars of American Ballet presents two separate performances from elite New York City dancers (Aug. 9-10). 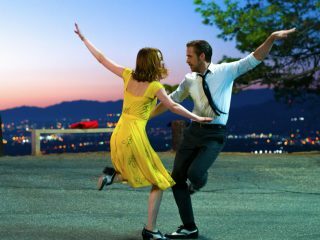 Films connected with summer festivals include the Red Nation Film Festival “On the Road,” four days of films coinciding with Indian Market (Aug. 16-19) at the Violet Crown Cinema and other venues, including Moana at Railyard Park (Aug. 19). Santa Fe Desert Chorale’s summer festival includes two films at the Center for Contemporary Arts: The Singing Revolution (July 29), about the Estonian bid for independence, and When I Rise, about black opera singer Barbara Smith Conrad (Aug. 7). Railyard Park offers free family movies outdoors every other Friday: Happy Gilmore (July 14), La La Land (Aug. 11), and Finding Dory (Aug. 25). 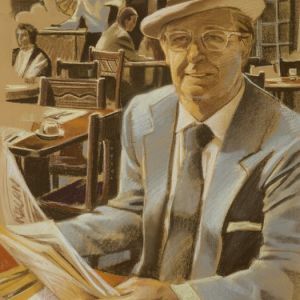 In conjunction with the Lines of Thought exhibition of drawing masters such as Da Vinci, Michelangelo, Durer and Picasso at the New Mexico Museum of Art, volunteer guides will present pop-up talks on July 14 to prompt conversations about the drawings, and on Fridays, artists offer help with sketching and drawing (through Aug. 11). The Museum of International Folk Art opens Quilts of Southwest China (through Jan. 21), an overlooked art form of China’s minority communities. As part of International Folk Art Market, folk artists discuss strategies they use in the global marketplace (July 15) and issues surrounding activism (July 16). 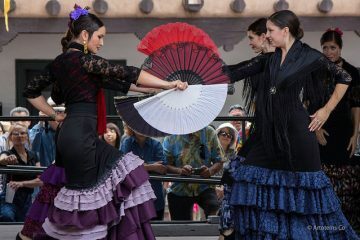 There’s also an entry-level flamenco workshop, hands-on drum and dance workshop, and hands-on basket-making (July 16) at the museum during the market. 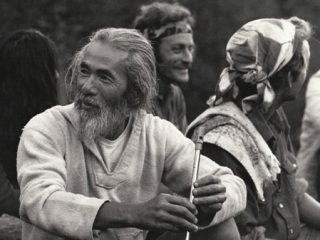 As part of the exhibition Voices of the Counterculture in the Southwest, visit one of New Mexico’s few remaining communes in Taos (July 15), or come relive the summer of love with photographer Lisa Law (July 8) and John Brandi, who talks about his long friendship with Beat-era poet Nanao Sakaki (Aug. 12). The Wheelwright Museum celebrates its 80th birthday with free admission, tours, art demos, dance performances, and a sale at the Case Trading Post (July 8). Join past and current Living Treasures of the Museum of Indian Arts & Culture for a reception on the fourth floor of the state capitol, where their work is on display (Aug. 17). 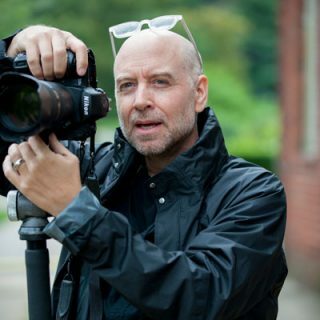 And a significant art event takes place July 28 when internationally renowned sculptor Tom Joyce unveils his latest monumental creations at the Center for Contemporary Arts (through Dec. 31). 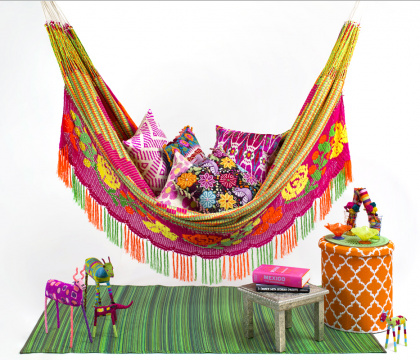 A free discussion on “Creating global impact: Social innovation and cross-sector solutions” will take place at the Lensic (July 12) as part of programming for the International Folk Art Market. Another high-minded discussion takes place the following week on what it takes to become an interplanetary civilization (July 18). 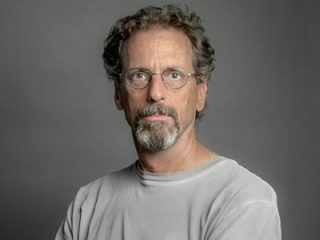 Then photographer Dough Menuez presents images from his book Fearless Genius, intimate images of Silicon Valley pioneers (July 19), for Lensic members. And opera-lover Ruth Bader Ginsburg appears with the Opera’s apprentice singers in Justice at the Opera, an afternoon with the Supreme Court associate justice (Aug. 25). 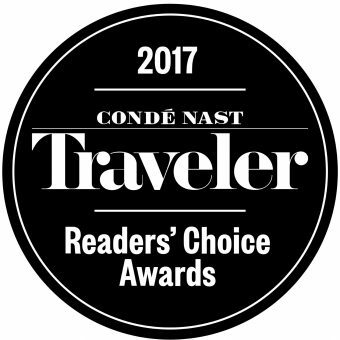 You could win a Grand Prize cruise for two by voting for La Fonda on the Plaza in the Condé Nast Readers' Choice Awards. We promise it will only 3-4 minutes of your time. 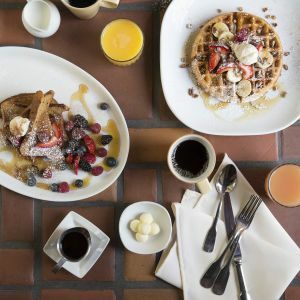 CLICK HERE TO VOTE for La Fonda on the Plaza, go to the category 'Hotels & Resorts" and search by Santa Fe location or by La Fonda on the Plaza. We are grateful for your help! Voting ends on July 1st.